Dr. Jose Salgado hails from Puerto Rico and discovered chiropractic in Wisconsin A chiropractor, who graduated from Northwestern College of Chiropractic, Dr. Salgado discovered chiropractic through a transformational experience of his own. He’s been impacting lives in his home country of Puerto Rico for the last 26 years with passion and celebration, helping others find their true life purpose. He truly feels chiropractic is his calling. Jose was the president of the Puerto Rican Chiropractic Association for two consecutive years and served as secretary for that organization as well. Dr. Jose also teaches Network Spinal to chiropractors around the world, most recently teaching in Chile. He loves bringing the fun-titude to chiropractic. 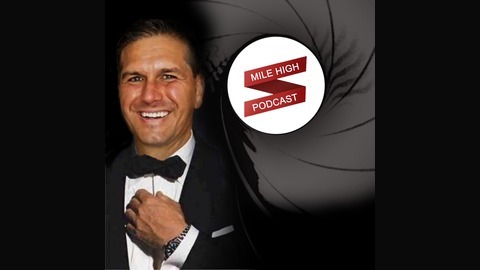 And that’s what Dr. Salgado will be bringing to Mile High 007 in Denver, August 15th – 18th. He’s the Mile High South American secret agent. 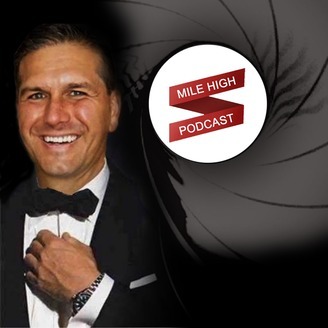 You’re going to love hearing what Jose has to say on this podcast, and you’re in for a real treat at Mile High 2019, because he’s one of more than 25 fabulous speakers on stage at the event.